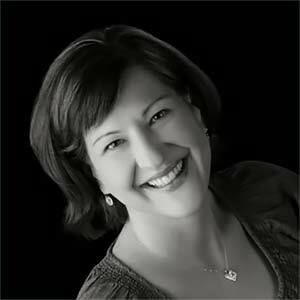 Inky Antics was founded by Jackie Wamhoff, a middle school teacher in Minneapolis, Minnesota, who discovered rubber stamping while looking for activities to share with her students during homeroom...and immediately became hooked herself! A year later, Jackie left her teaching job and transformed her love for stamping into a small home business. Today, Inky Antics stamps are manufactured in Cleveland, Ohio, under the ownership of Ted Cutts. Jackie works for the company as its Creative Director, and our growing team is proud to continue providing our customers with inspiring designs, high quality stamps, and excellent service. To us, it’s simple…stamping is all about spreading joy, so we specialize in fun, whimsical illustrations and humorous sentiments. From adorable critters to smart & sassy folks, we bring you a vast selection of clear polymer and wood mounted stamp designs, plus innovative coordinating items. You’ll love our wide range of creative products for card makers. Send an Inky smile today!